CEVISA - Castellanos Y Echevarria- Vitoria, S.A.
CHP-60G is an unique solution on the market. This machine can work plates from ten to 100 millimeter with a maximum bevel length of 60 millimeter and a machining finishing. Working height is adjustable and plate fixing is done using a pneumatic system to avoid vibrations. This machine can work with any material from mild steel to Hardox with the same performance for all of them. 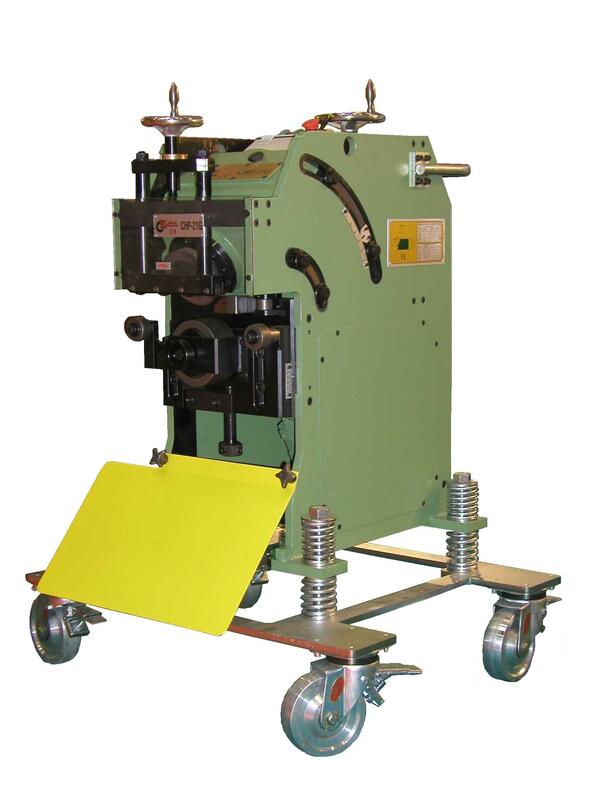 Our plate bevelling machines are designed to bevel plates from 3 mm to 100 mm thick. 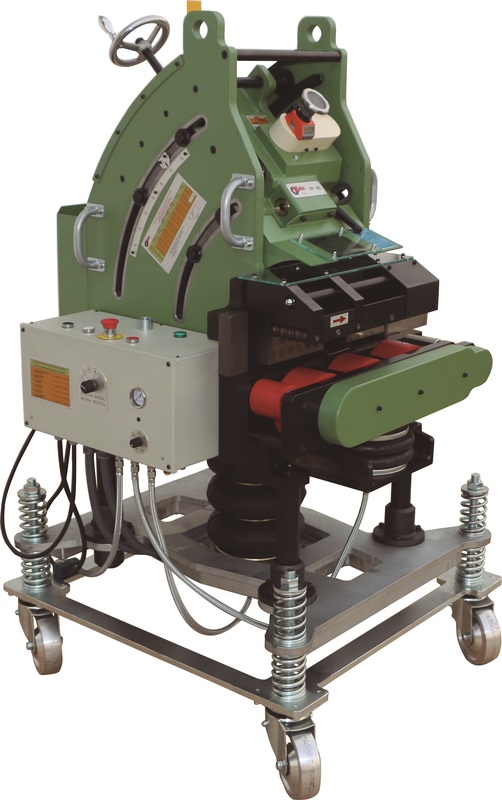 Perfect to improve productivity in plate and pipe welding processes after oxycutting. Our commitments: Constant innovation, high quality products, customer satisfaction. Our best sellers : CHP 12, CHP 21 G, CHP 60 G, adjustable bevelling machines from 20º to 45º.